Acupuncture proved to be the most effective alternative method to treat anxiety. Dr. Tatyana Yakovleva practices acupuncture for more than 20 years and is a well-known Anxiety Acupuncture Professional in Brooklyn, New York. Treating stress and anxiety naturally becomes more and more popular, and instead of using center of anxiety in Brooklyn and spending money on shrinks, people prefer to tackle the causes of their anxiety using alternative non traditional medical approaches. Natural cures for anxiety are more effective and last longer, as anxiety may not only be caused by psychological problems only, it could also be a reaction of the body organs to some stress or other environmental conditions. If you are looking for alternative treatments for anxiety disorder in Brooklyn, Dr. Tatyana Yakovleva provides a full range of holistic treatment approaches, such as energy healing, acupuncture, acupressure, electromagnetic therapy and other natural treatments. Anxiety disorders are one of the most common mental health conditions in the United States. It’s estimated that 40 million adults ages 18 and older, or 18 percent of the country’s population, have some kind of anxiety disorder. Yet, many people with anxiety disorder are often hesitant to seek treatment. Alternative therapies have become increasingly popular. If you’re experiencing anxiety and don’t wish to seek conventional treatments, you may want to try alternative therapies. The basic goal of alternative therapy is to improve your general health and relieve anxiety symptoms with few or no side effects. Alternative therapies can be helpful in reducing anxiety, but it may take some time before you see results. If you’re having a panic attack or other severe symptoms of anxiety, alternative therapy alone probably will not be enough. 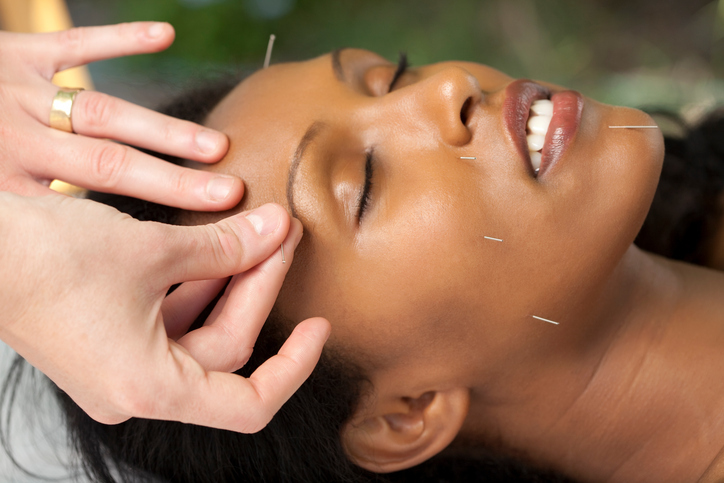 Alternative therapies often work best when used along with traditional treatment, such as medication and counseling. It’s always best to consult your doctor before beginning an alternative treatment program.